The era of ubiquitous computing is here. Tech can be a part of anything/everything. 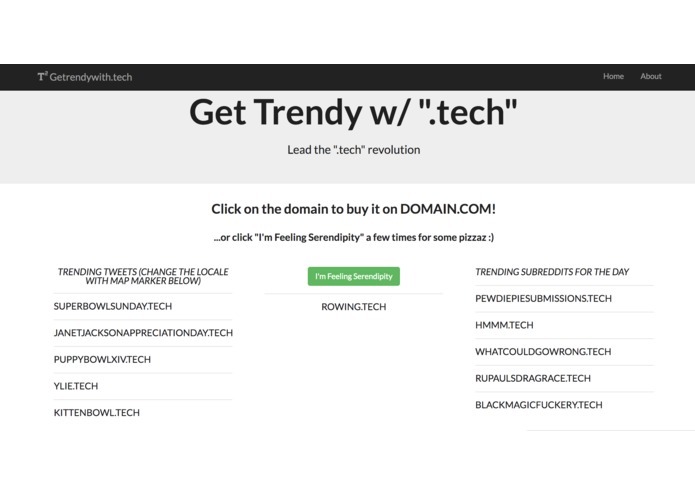 Get trending ".tech" domains now! Oh boy does this app have an inspiration story. So I got the notification about the ".tech" domain on facebook while I was on a roadblock for ideas. I went to the "get.tech" website anyway and watched the video "Join the Revolution" video (https://www.youtube.com/watch?v=QCUHraeicWE). The slogan of it was "Lead the future. Join the ".tech" revolution." I misread that as lead the revolution at first. Then I thought to myself why don't I "lead the .tech revolution" not just join it. This is what gave birth to "getrendywith.tech". I wanted to be "punny" with the name because "get.tech" was also "punny" and smooth. Yes I know I forgot a 't' (I rushed while signing up for the domain). Then I thought, "where do I get trendy names?". 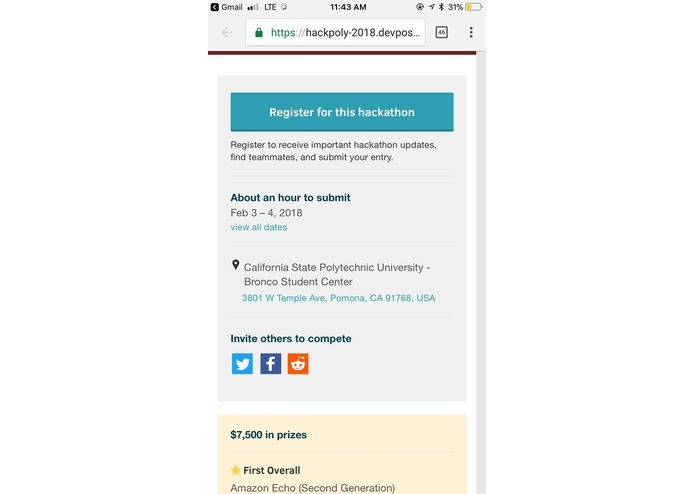 I went to sign up for devpost in the meantime and when I successfully registered for HackPoly's devpost. It had a screen that said "share with others" with an icon with reddit, facebook, and twitter. Everything suddenly clicked. I'll get trending twitter hashtags and trending subreddits for the day along with trending instagram #hashtags. 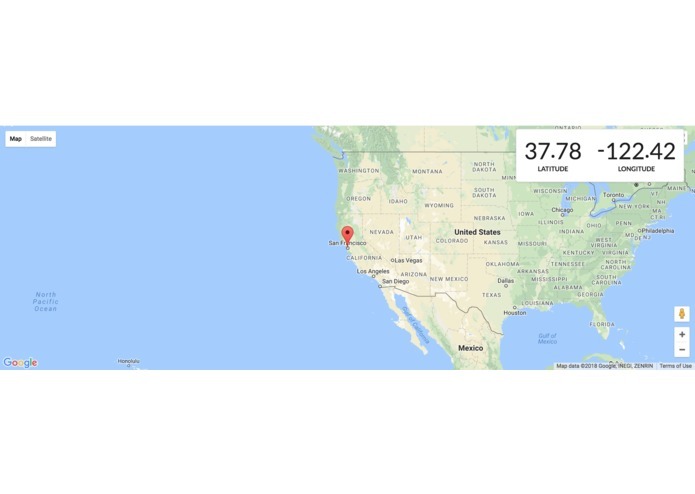 Tech is everywhere. It's the internet of things era. So trendy titles with .tech will pay out in the long run. My business model and idea were set. Now all that was left is development. Using "get.tech" to manage my DNS. There's no tutorials online that helps you use domains purchased thru "get.tech" and it's DNS management tool. My intention was to link it properly to AWS lightrail or my github pages, but it seems to be breaking currently. I attempted this for hours on end and lost a lot of time. 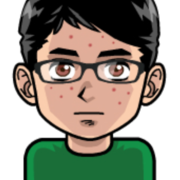 Also the user of twitter-api and reddit-api were hard to work around at times. I ran into permission issues. Lastly, I'm a solo man team, so there was a lot to do. However, I learned a lot! Submitting a project solo. I wanted to test my skills. Thinking of an idea and making decent progress on it. Working around new APIs and trying to use EJS for the first time.